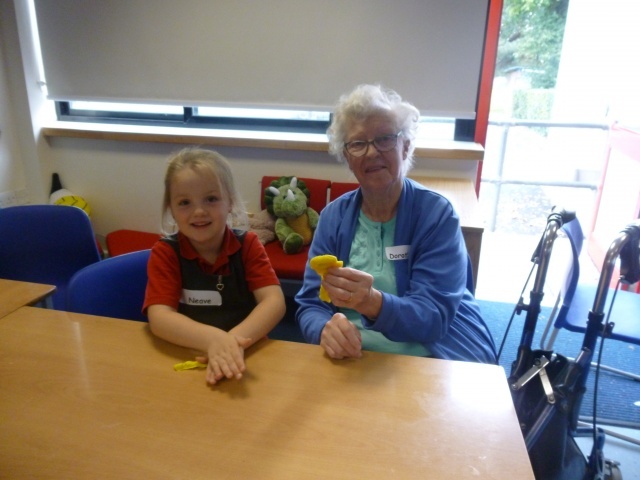 Old & New Friends Club has now been running for four weeks and what an exciting time we’ve had! 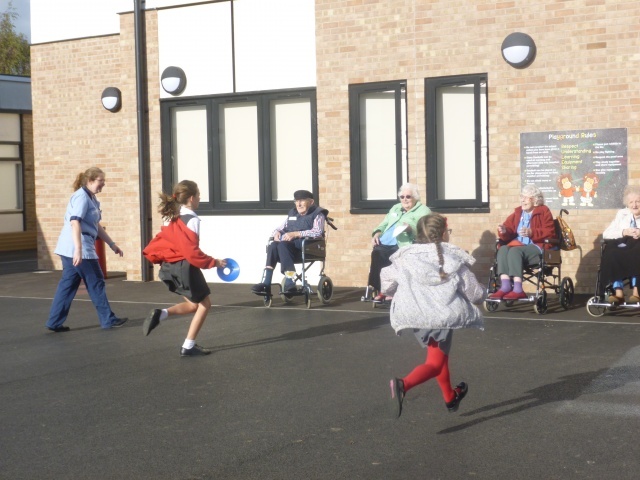 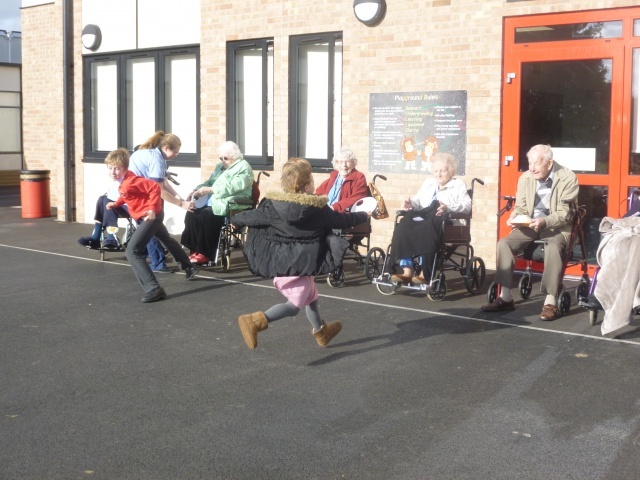 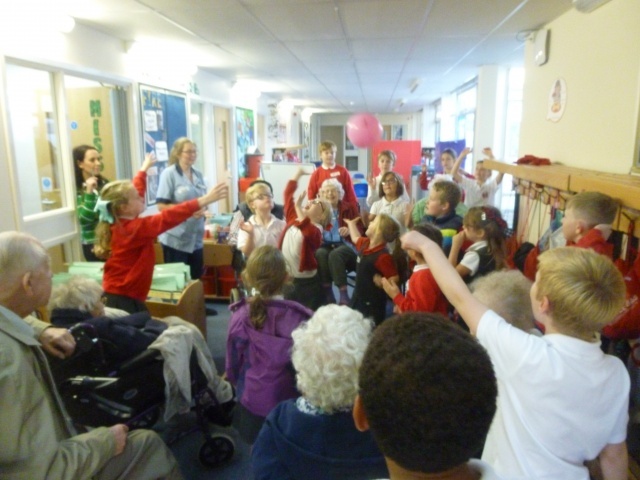 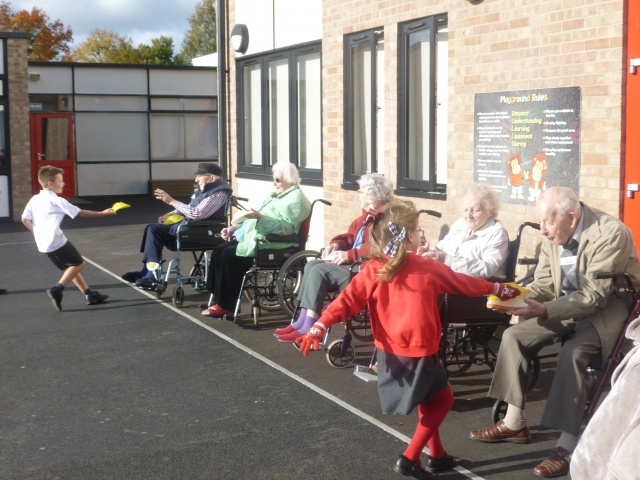 Children from every year group have bonded over fun and games with our special visitors from Marriot House and Lodge. 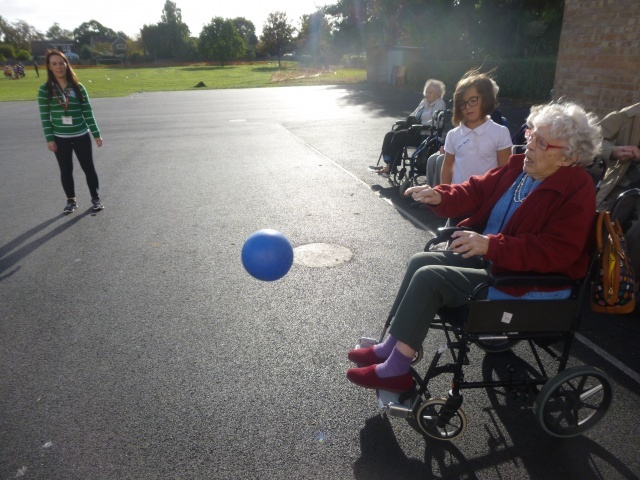 We’ve been getting to know each other – our likes and dislikes, family and personalities, sharing books, show & tell, playdough model making and this week we even had a mini sports day! 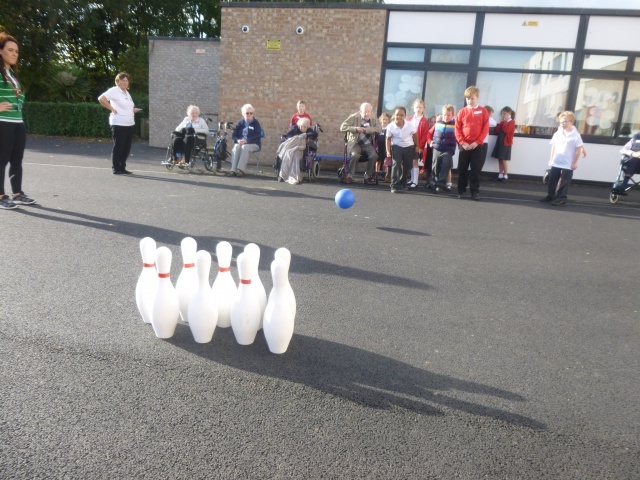 We competed in a relay, bowling, parachute challenge and volleyball. 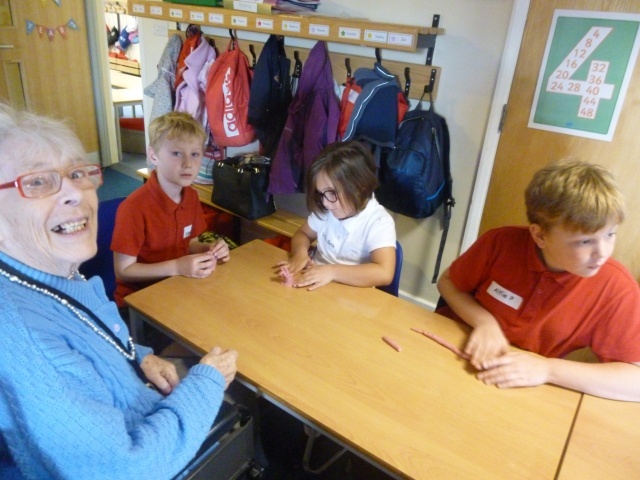 Expect more photos from us in December as we try painting, cooking and musical instruments!